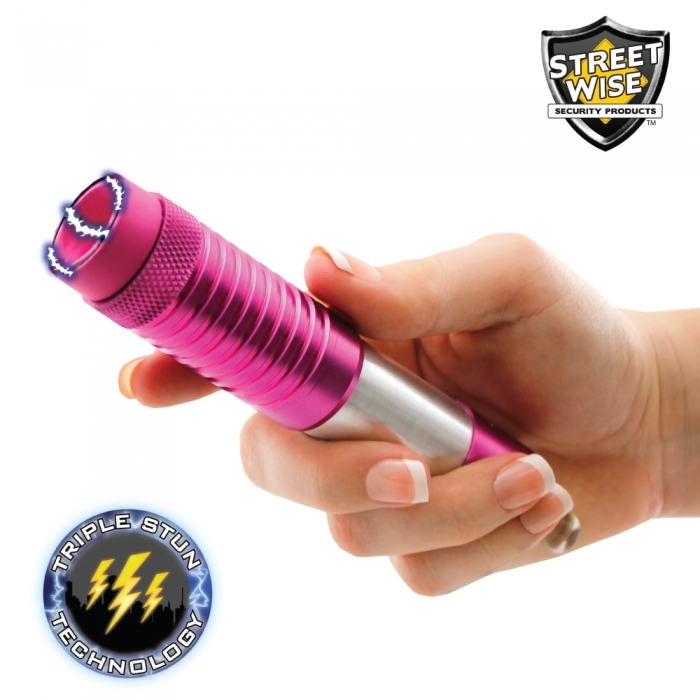 Streetwise raises the bar once again with the introduction of the Vaporizer self-defense gear: the World’s First Electronic Cigarette Stun Gun. 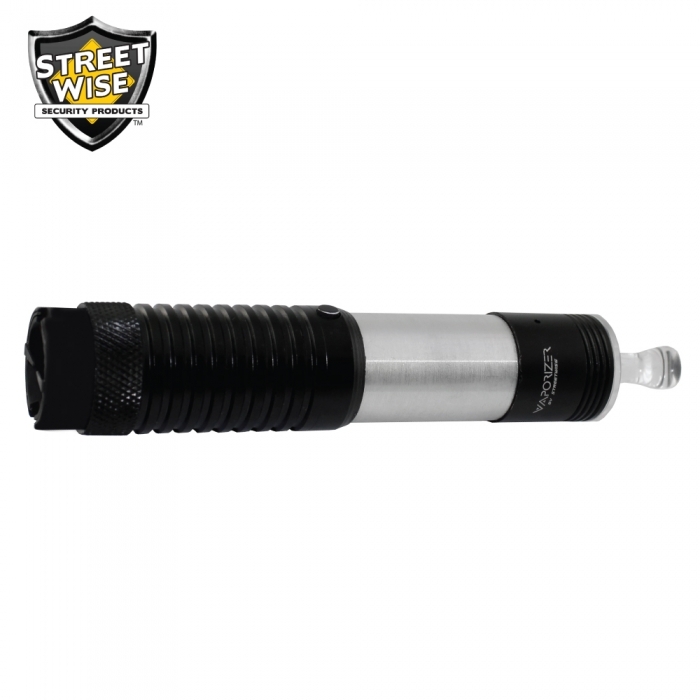 The Streetwise Vaporizer 19,000,000 Stun Flashlight is designed to look like a common Electronic Cigarette or “E-Cig.” It is only about 6.25 inches long but packs the power normally found in self-defense equipment twice its size. 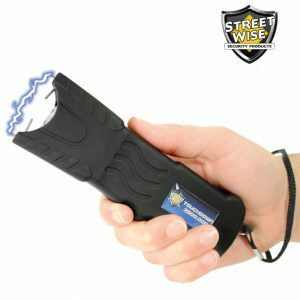 Even when test fired, the loud bright electrical burst is often enough to stop an attacker and if not a jolt from this unit certainly will! 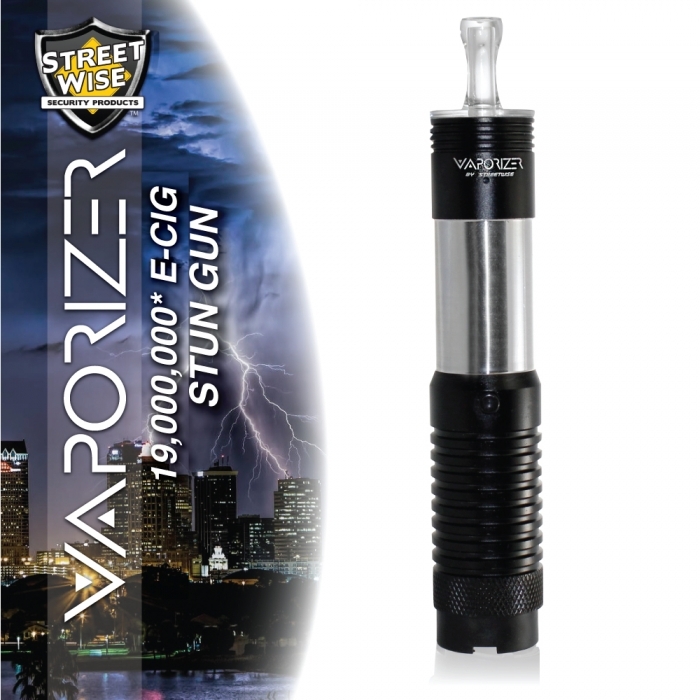 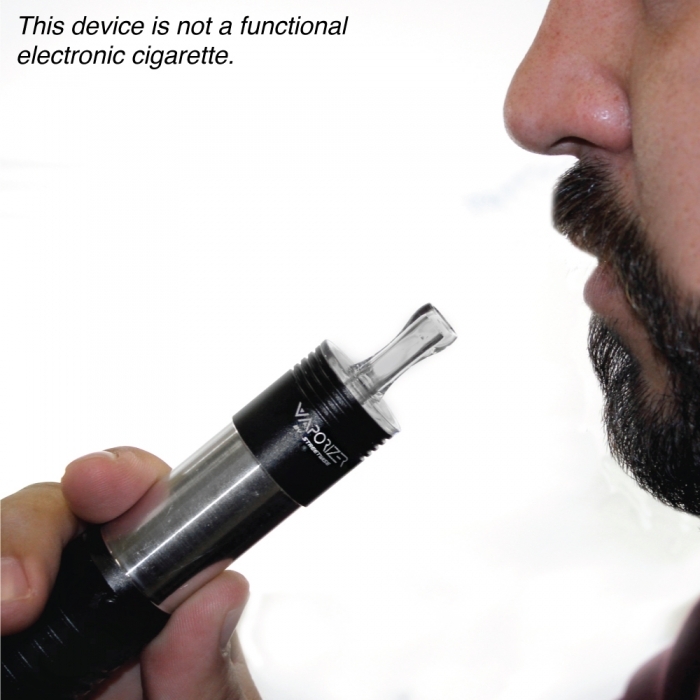 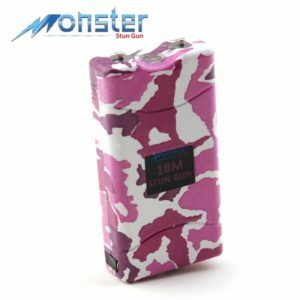 Designed to look like an Electronic Cigarette, this model enables you to catch your attacker off guard and gives you the element of surprise that is often needed to safely defend yourself. 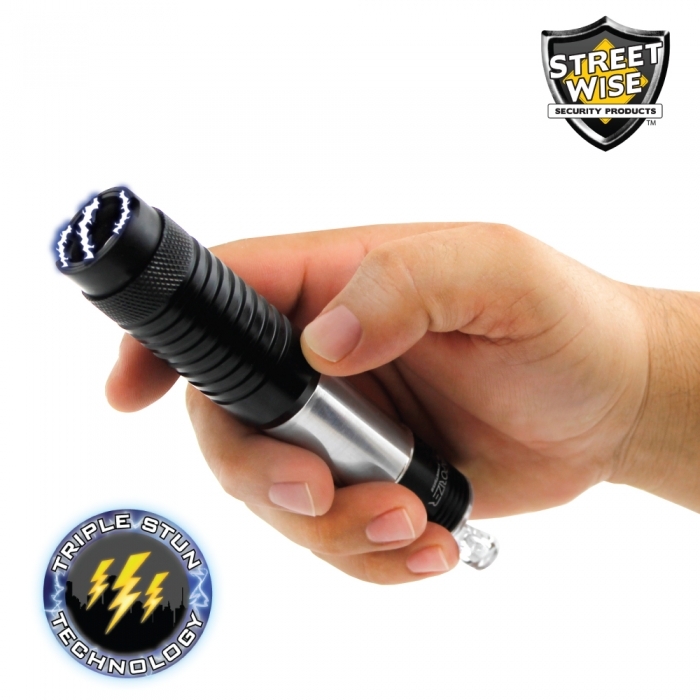 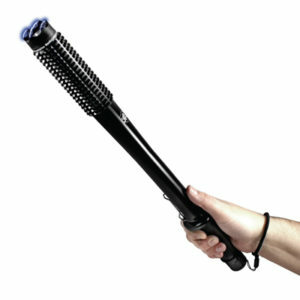 At 6.25″ long and a diameter slightly larger than a quarter, this self-defense stun gun is easy to carry and conceal. 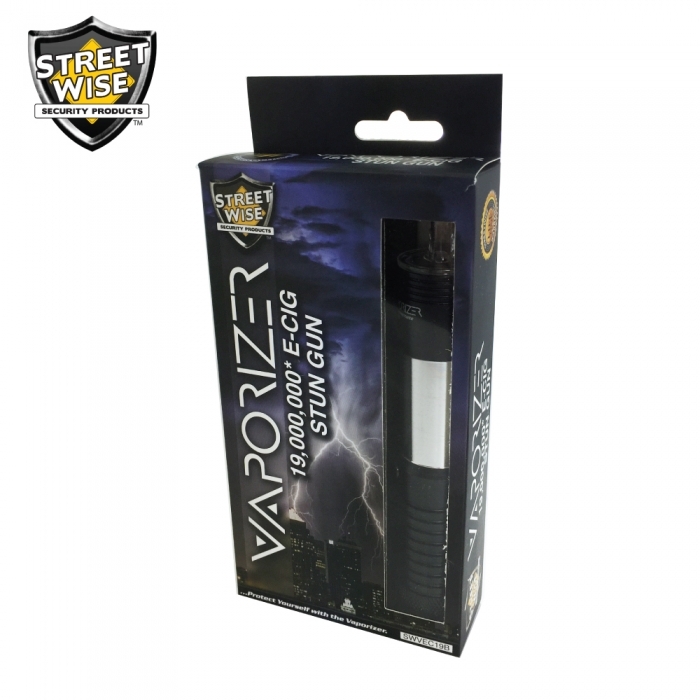 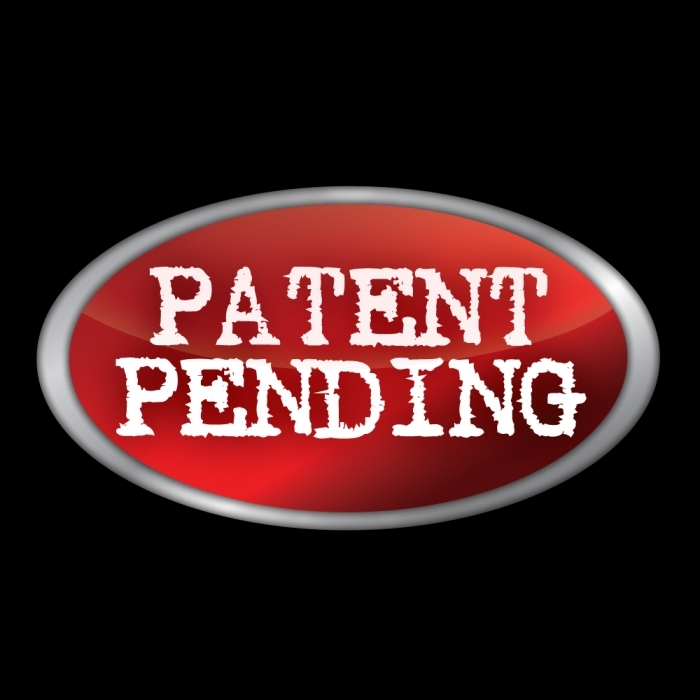 Military Grade aluminum alloy protects the legal self-defense weapon from damage so it can always be ready to protect you. 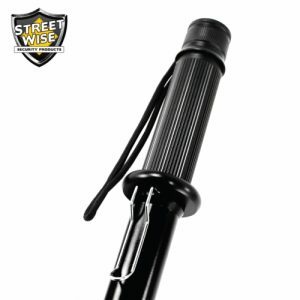 Etched ribbed handle ensures a firm grip. 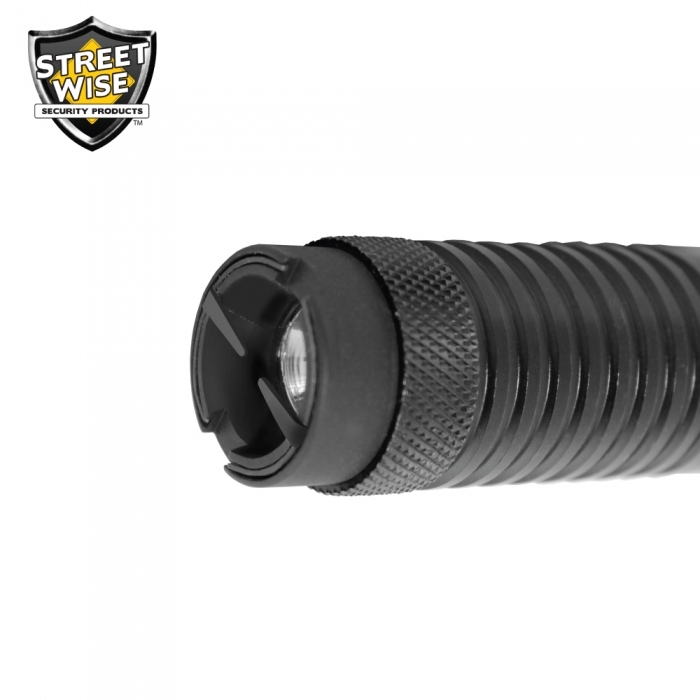 Not only will the flashlight safely illuminate the entire area at night, but it can also help to protect you. 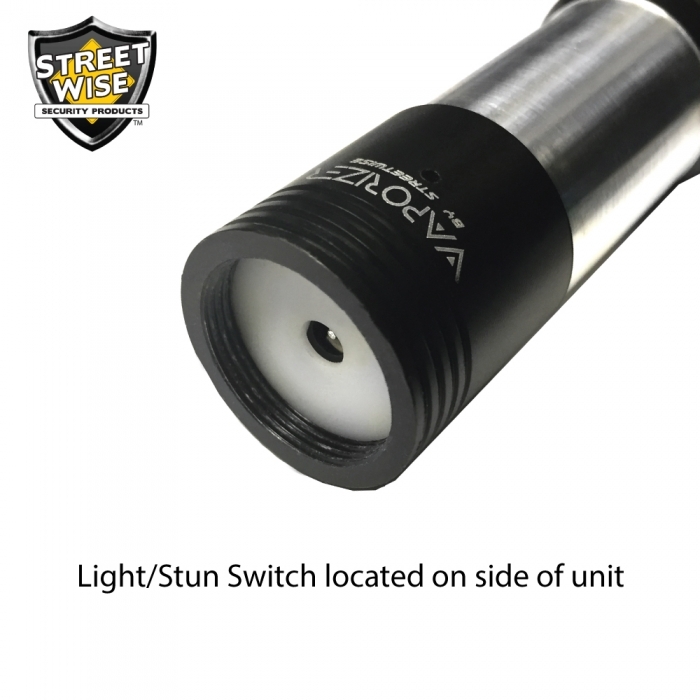 When shined in the eyes of an attacker, the ultra-bright light can have a temporary blinding effect making it easy for you to immobilize them with the stun. 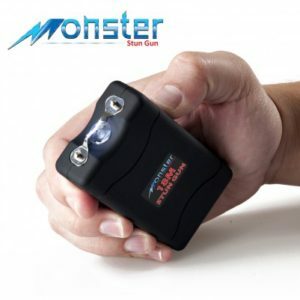 The stun gun and flashlight are fully rechargeable and the light bulb has a life of up to 100,000 hours. 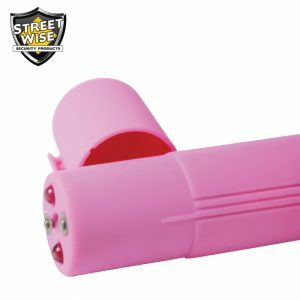 In order to prevent accidental discharge, a safety switch is discreetly located on the side of the home defense weapon. 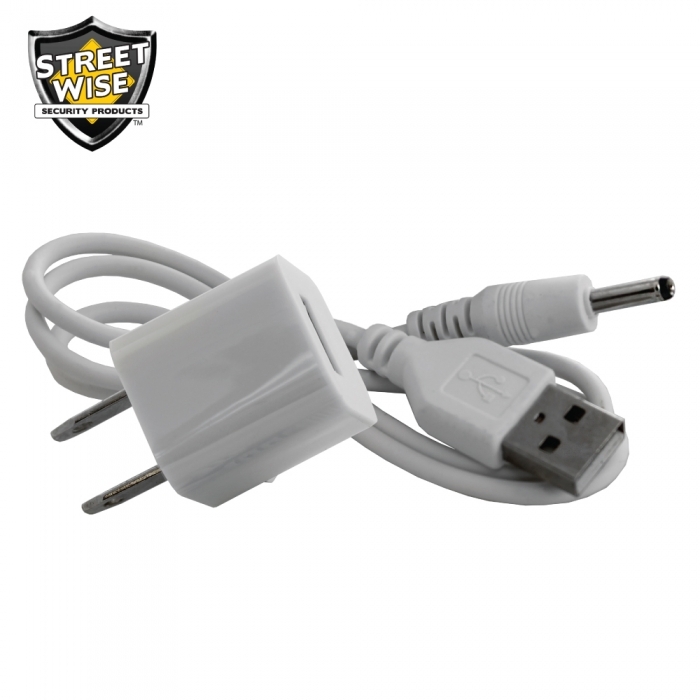 The included USB cord allows you to charge the personal protection weapon Vaporizer using your computer or home outlet using the standard wall block (included).